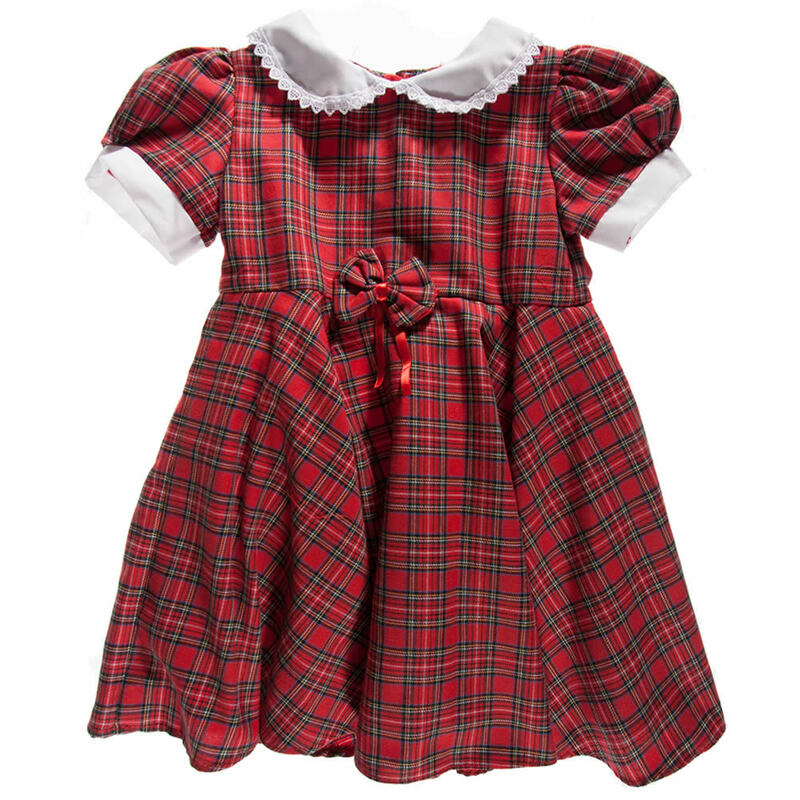 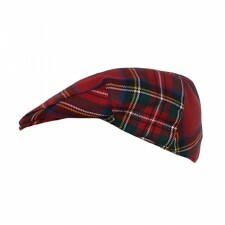 A dress for a princess this pretty Royal Stewart Tartan Dress is ideal for any occasion. 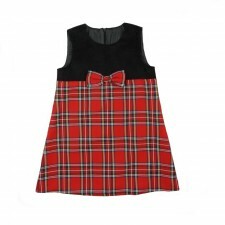 Three button fastening on the back. 6 months, 12 months, 18 months, 2 years, 3 years and 4 years.